ASFOR Poznański sp.j. 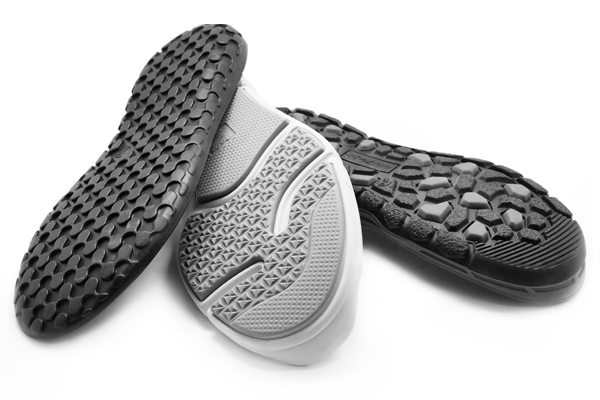 is specialized mainly in manufacturing molds used for producing footwear soles. 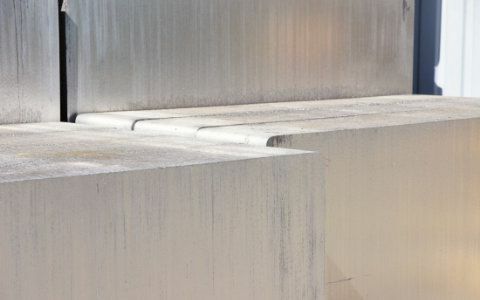 The basic material used in mold manufacturing is aluminum. 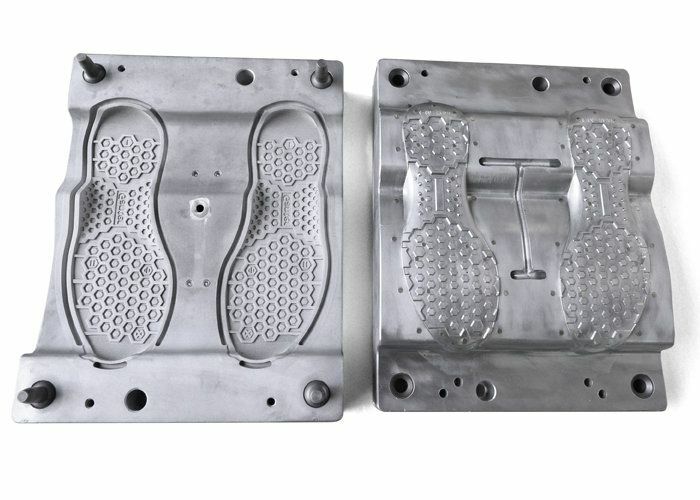 At the Customer’s request, the molds can be made also of more durable materials such as duralumin. Our products have plenty of recipients, and the number of recipients is constantly growing. Customer’s individual needs are our priority. 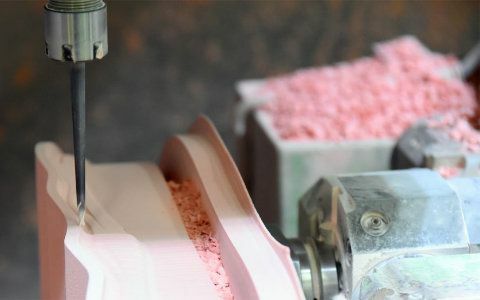 The basic offer of ASFOR has been extended by components sale, including resin (polyurethane) tooling boards used for creating design models and prototypes in various industrial sectors as well as aluminum board forms and blocks. 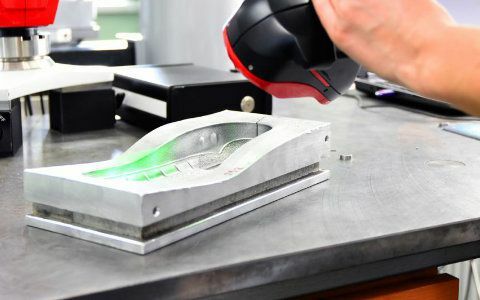 We also provide 3D scanning and CAD/CAM design services.